Whatever you think of the royal family, surely you have to appreciate that the events this past weekend were fantastic. 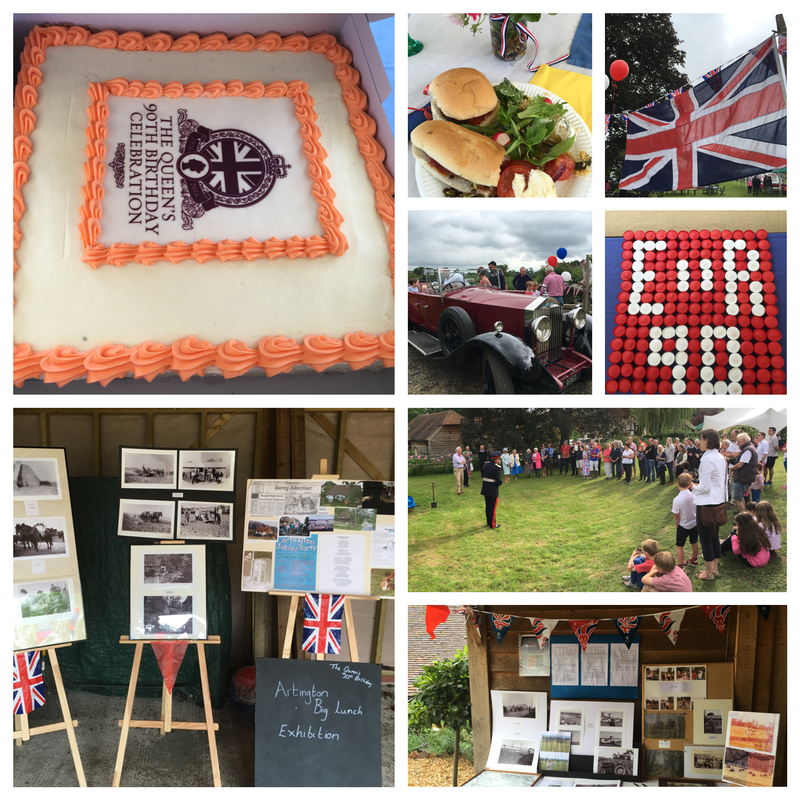 Like many others I celebrated the Queens 90th birthday with my family and neighbours; In the rain, in a field, eating, playing games. Wherever you were the idea was the same – celebrate the Queen, have fun with our local community. I love being British! I also curated a little exhibtion of old photographs and documents from the village.